PT Kereta Api Indonesia just launched a railway serving the Jakarta-Bandung-Banjar route. 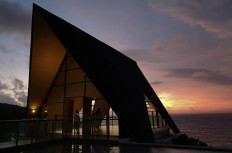 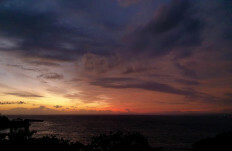 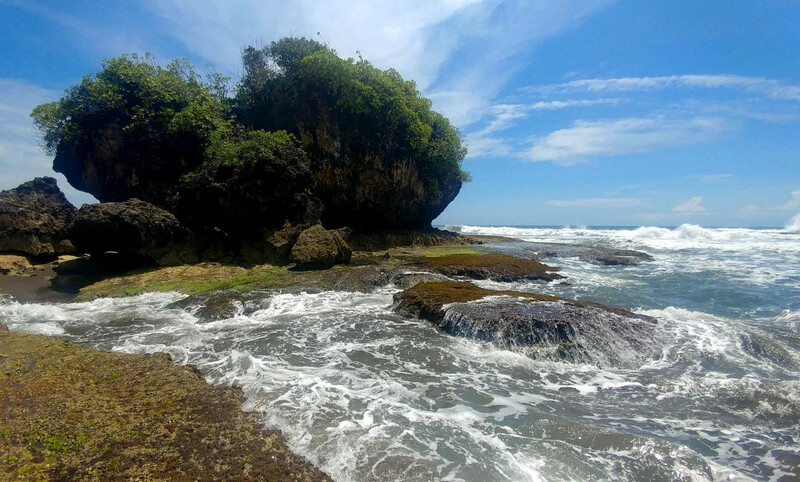 The Pangandaran regency administration welcomed the new route as it would help boost the number of tourists coming to the area. 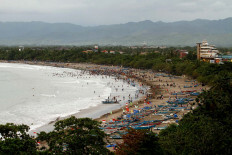 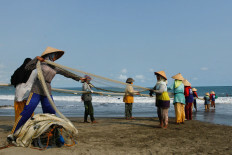 Tourists can visit Pangandaran – famous for its beaches – by taking the train before transferring to a bus. 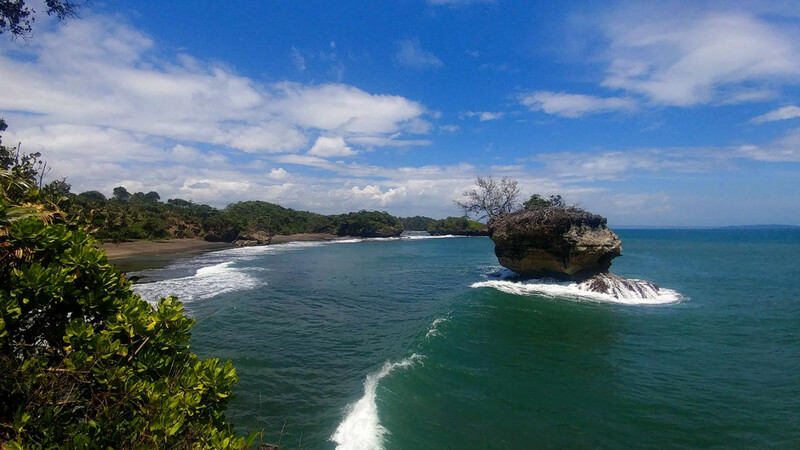 The west coast of Pangandaran regency is very famous for its beaches, including the Batu Karas Beach that is popular for surfing. 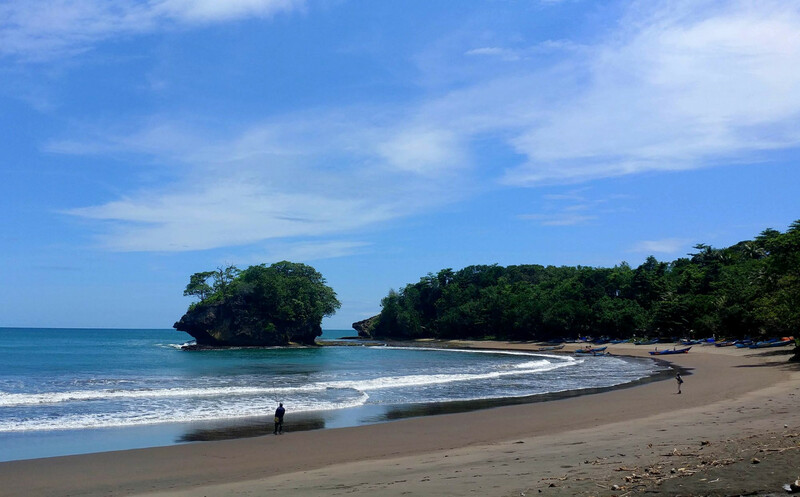 Madasari and Legok Jawa beaches are popular for their stunning scenery. It was unfortunate that the Sunda Strait tsunami – which killed over 400 people – affected Pangandaran and the regency could only reap Rp 150 million (US$10,714) from the targeted Rp 1 billion in revenue.